Typically speaking, an engineered floor consists of a 3mm – 5mm hardwood timber veneer prelaminated to an engineered backing board (multiply or similar). They are commonly prefinished on a factory coating line, with many of the coatings including a hardening additive to increase durability of the finished product. Engineered flooring can be either floated on an approved underlay, or alternatively direct stuck to a suitable subfloor in order to achieve a more solid feel underfoot. Engineered flooring has become an increasingly popular substitute for traditional solid timber flooring. It still has the attractive appearance of natural hardwood, while boasting a significantly shorter installation timeframe. Engineered timber is also remarkably durable, and when compared to its solid counterparts, comes at a very affordable price. This type of flooring is also very stable in all conditions and environments. Because it’s engineered with multiple layers, it is less susceptible to changes in temperature or humidity. 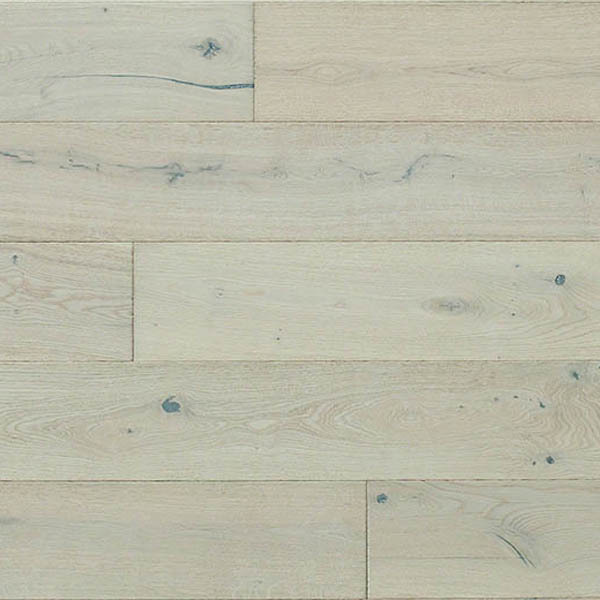 At Planet Timbers we stock a large range of engineered timber flooring in Perth. We source these from various suppliers to suit all budgets, tastes and installation environments. From small homes to large commercial buildings, we have flooring solutions for every property. 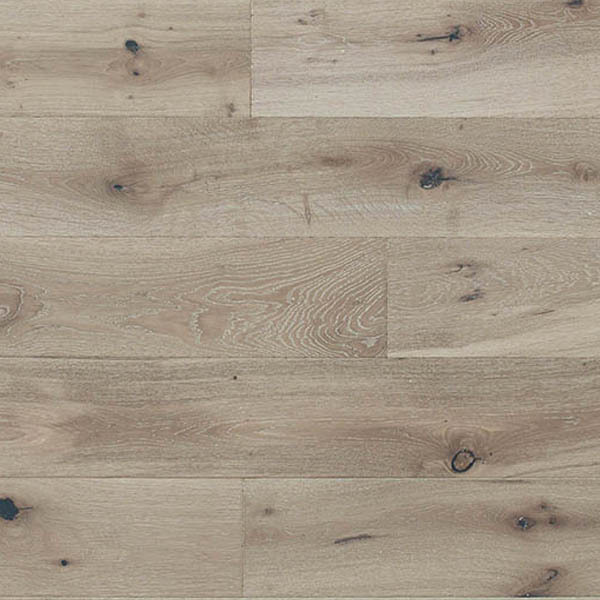 Like the brand it represents, Levande Euro is the definition of beautiful flooring, with unrivalled character and lasting style found only in luxury wide plank oaks. 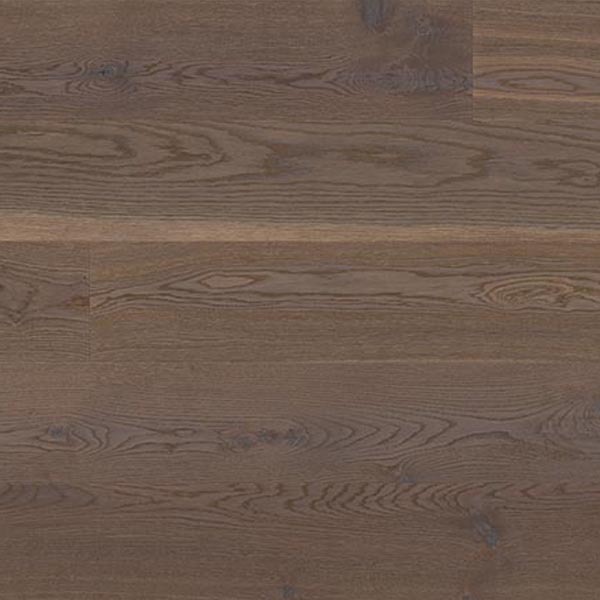 Based on many years of European designs, this hand crafted flooring uses only the finest European Oak and is available in a large range of colours creating sense of warmth in any home environment. 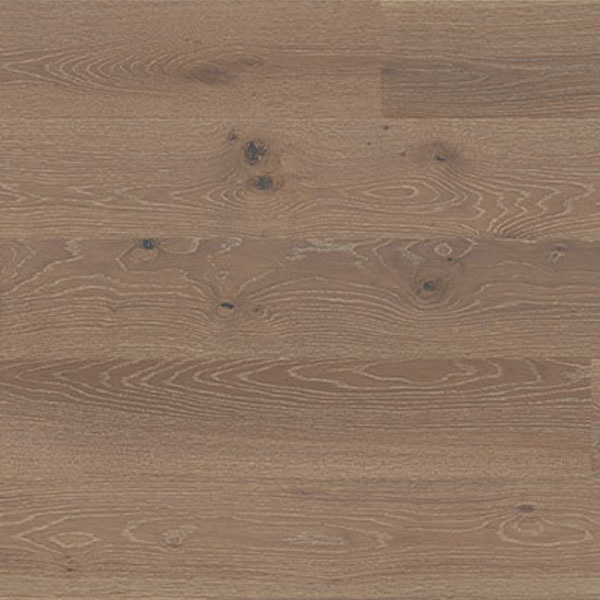 When you have a Levande floor, the unsurpassed quality is easily apparent. The tri-layered engineered construction features a hardwood backing and is finished with a 7 coat, UV cured Treffert coating system. The Valinge click profile and prefinished surface makes for easy installation, with both floating and glue down installations possible. 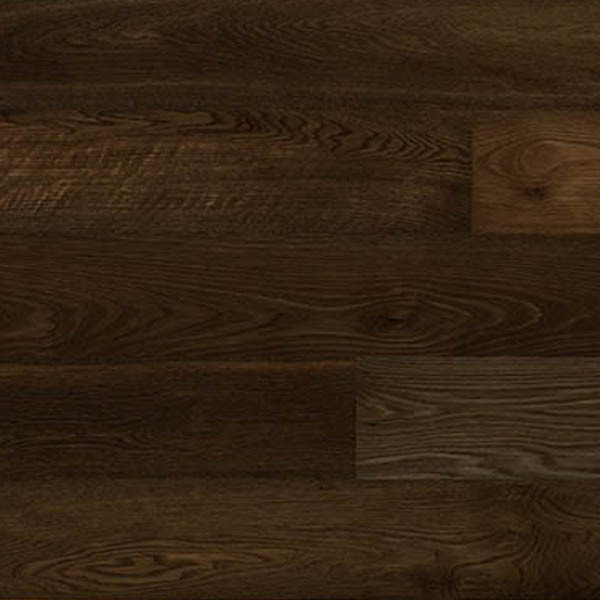 The engineered planks are both stable and durable, with the hardwood backing being key to its lasting beauty. Levande Euro is environmentally friendly, with nearly 80% of its construction sourced from renewable plantation hardwoods. 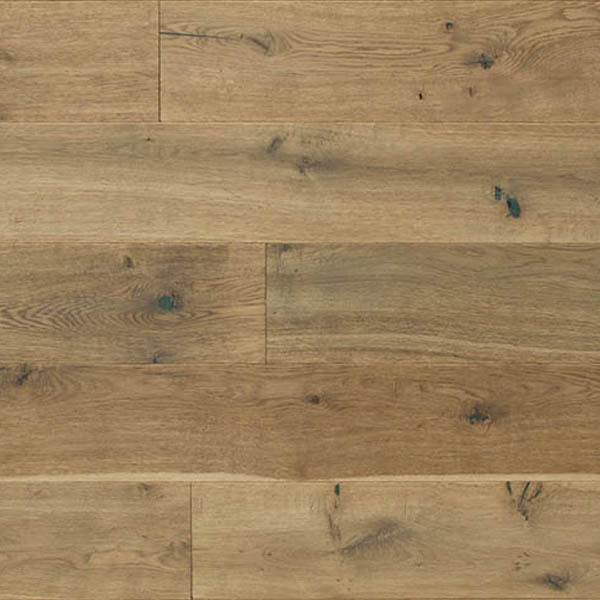 Their engineered oak flooring in Perth provides the best of both worlds; it has incredible reliability and performance, while coming in a wide variety of attractive styles. Best of all, engineered floors have a significant price advantage over most other options, making them the perfect solution for budget-conscious homeowners. We are confident in the reliability and quality of the products we offer. 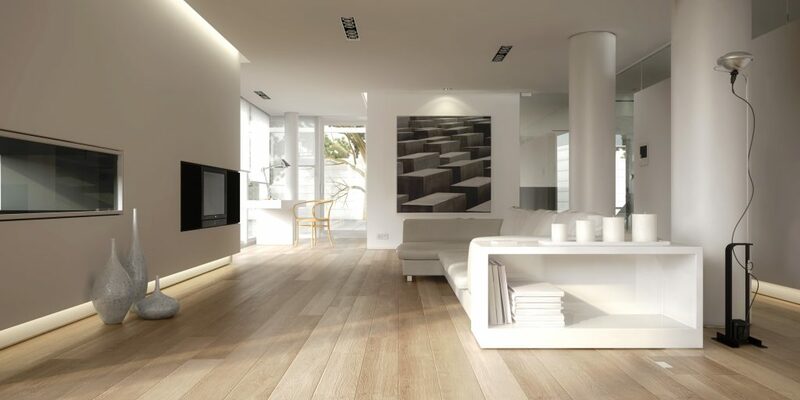 Above all, we want you to feel safe when choosing a Levande Euro floor, and this is why we offer a Lifetime Structural Warranty and 25 Year Residential Wear Warranty on all European Oak flooring in Perth. In the unlikely event of a major failure, we will arrange for replacement or a complete refund if all installation and care guidelines have been followed. When it comes to engineered timber flooring in Perth, Planet Timbers is the company to trust. You can count on us to provide and install the ideal floor for your property. Give us a call today, and ask for an obligation-free quote. 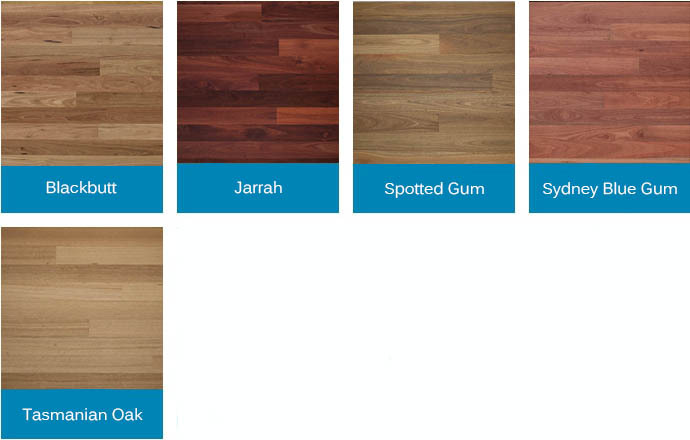 At Planet Timbers we carry Woodline Parquetry engineered flooring in a range of popular Australian species timbers including Blackbutt, Spotted Gum, Tasmanian Oak, Sydney Blue Gum and Jarrah. All of these products feature a luxurious 135mm board width, 3mm Australian hardwood wear layer, robust low sheen lacquer and the option of a 5G click or traditional tongue and groove board profile. 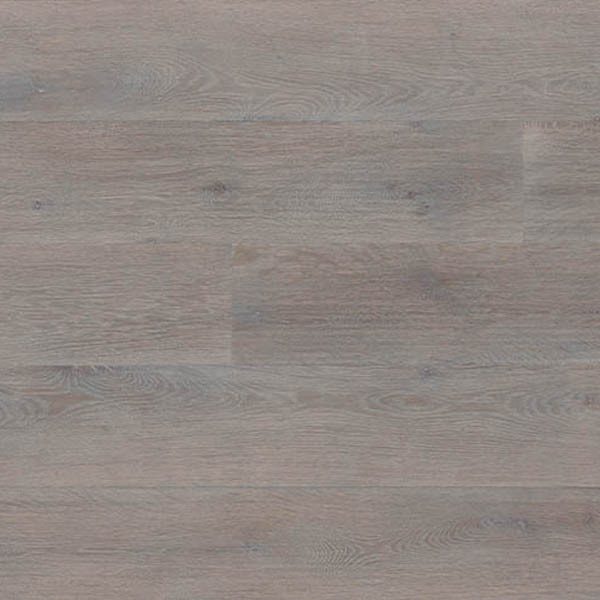 Woodline Parquetry features a Hevea core, which is stronger than other species used in the market due to its physical and mechanical strengths. 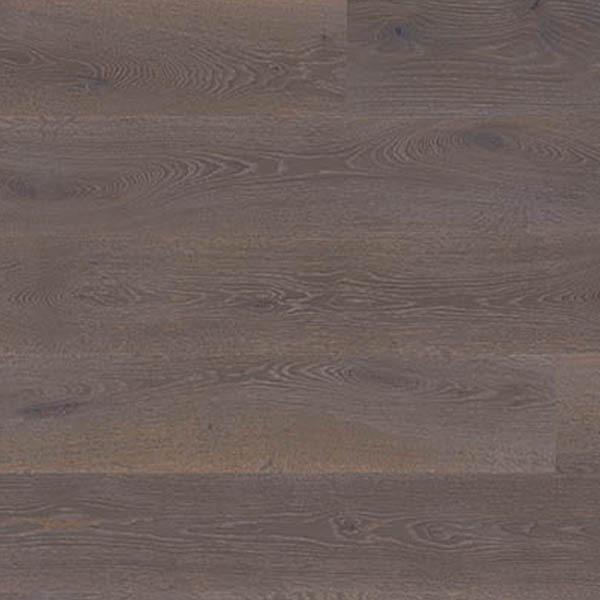 Being a hardwood species, with similar density and characteristics to Oak, Hevea enhances greater dimensional stability and withstands external pressures such as temperature, moisture and air movements. 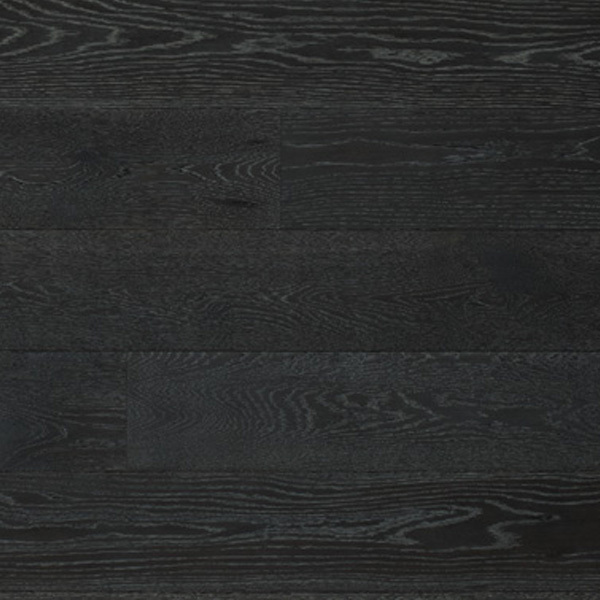 Woodline Parquetry carries a lifetime structural warranty and 25 year warranty the on wear layer – click here to download the 25 Year Warranty Statement. Levande Parquet is a range of budget engineered flooring, available in three popular timber species including Russian Oak, Sapele and Black Walnut. The three-strip product has a standard board size of 190mm x 2200mm, with each strip of flooring having a width of approximately 65mm. Starting at $49.00/m2, Levande Parquet is a great alternative for the budget conscious, yet still features a Uniclic profile and 12 coat, scratch resistant UV cured coating making for a quick and easy installation.